David Luiz is close to signing a new contract with Chelsea as the season nears its business end according to the Evening Standard. Michael Ballack believes Kepa Arrizabalaga’s teammates should have done more to usher him off the pitch after the Chelsea goalkeeper’s refusal to do so during Sunday’s League Cup final. Ethan Ampadu hopes to follow Callum Hudson-Odoi’s footsteps at Chelsea while also naming the four players who have helped his development at the club. David Luiz has denied rumours of a dressing-room coup at Chelsea and insisted under-fire head coach Maurizio Sarri still has the full backing of the Blues squad. Kia Joorabchian, the agent of David Luiz, has revealed that the Brazilian central defender is currently in the negotiating table with Chelsea over a new contract. Chelsea defender David Luiz has indicated his club are still in the Premier League title race this season despite their 1-0 defeat against Leicester City on Saturday. David Luiz’s current contract with Chelsea is set to expire at the end of this season. 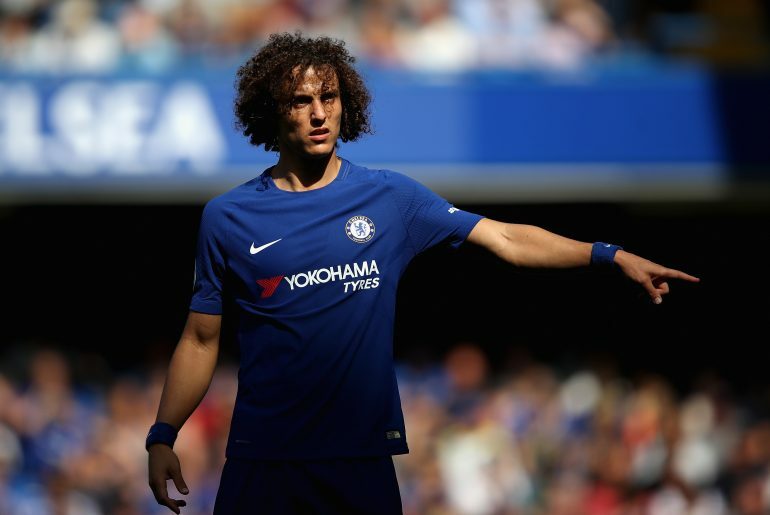 The Brazil international Luiz struggled for form last season under Antonio Conte and there were rumours suggesting that his second stint with the Blues was due to end. David Luiz has revealed negotiations with Chelsea over his stay at the west London club are ongoing, with his current deal set to expire next summer. 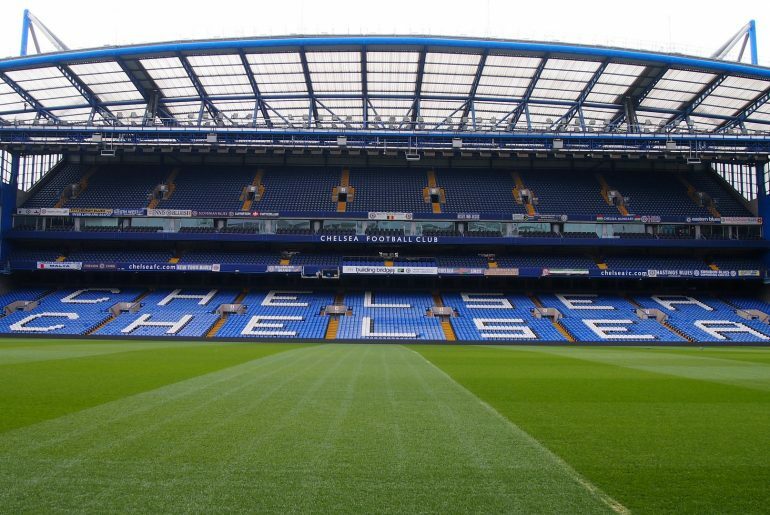 Who Could Be Chelsea’s Next Permanent Captain? 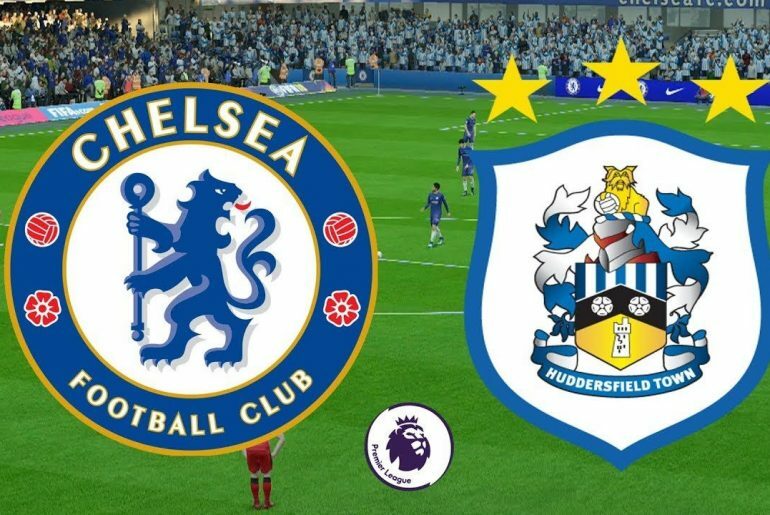 In the pre-match conference before Chelsea’s match against Cardiff last Saturday, Maurizio Sarri has revealed he has made a decision on who will be the permanent captain of his squad. “I have my idea, I have decided, but before telling you my decision I would like to speak to the players and the club,” said the Italian. 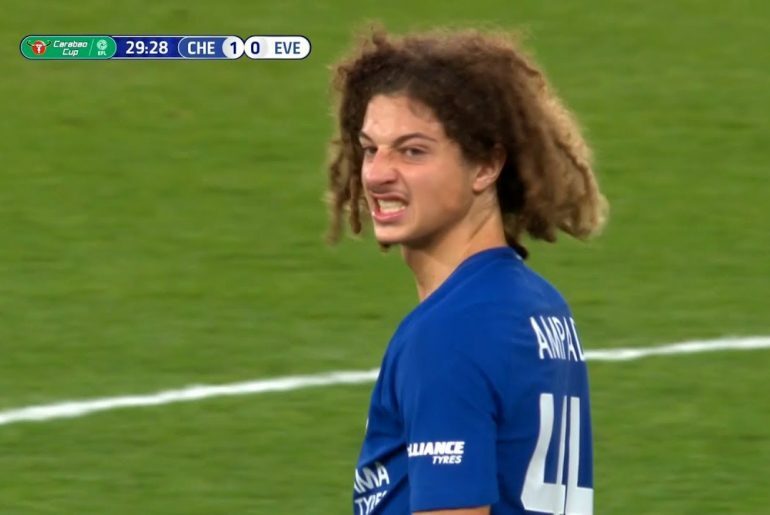 Ethan Ampadu has been praised by Ryan Giggs following Wales’ 4-1 thrashing of the Republic of Ireland in the opening game of their UEFA Nations League campaign. Brazil international David Luiz is confident of a place in the fresh-looking Chelsea after the team’s coaching job was taken over by Maurizio Sarri. The player went completely off the radar last season, appearing in only one match because of a run-in with former manager Antonio Conte. One of Antonio Conte’s biggest downfalls last season was the breakdown in relationships with some of Chelsea’s star players. It saw Diego Costa forced out the exit door back to Atletico and meant David Luiz was afforded just two Premier League appearances after October. 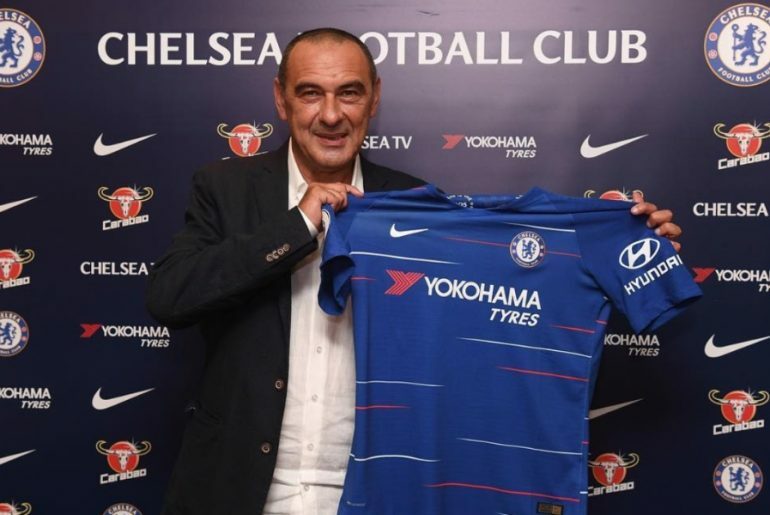 However, Maurizio Sarri has emphasised that the latter will be ‘very important’ over the coming 12 months. 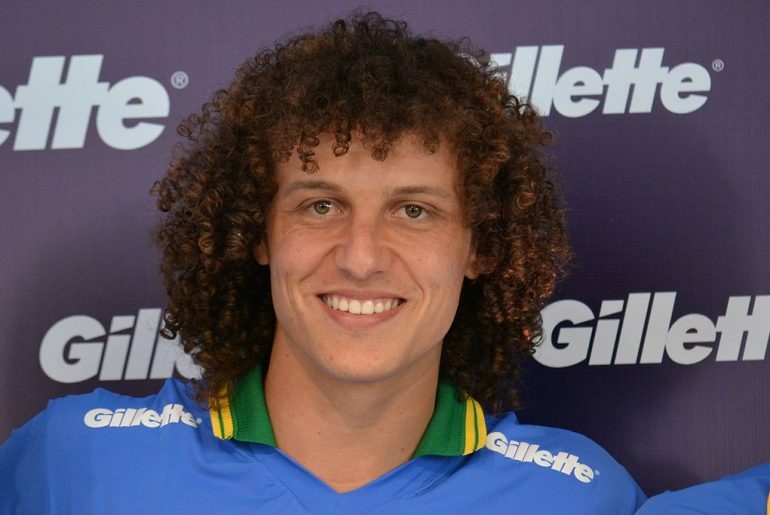 What is the Secret Behind the Ball-Playing Skills of David Luiz? When Chelsea won their most recent league title in the 2016-2017 season, David Luiz played a vital role in the Blues’ success. 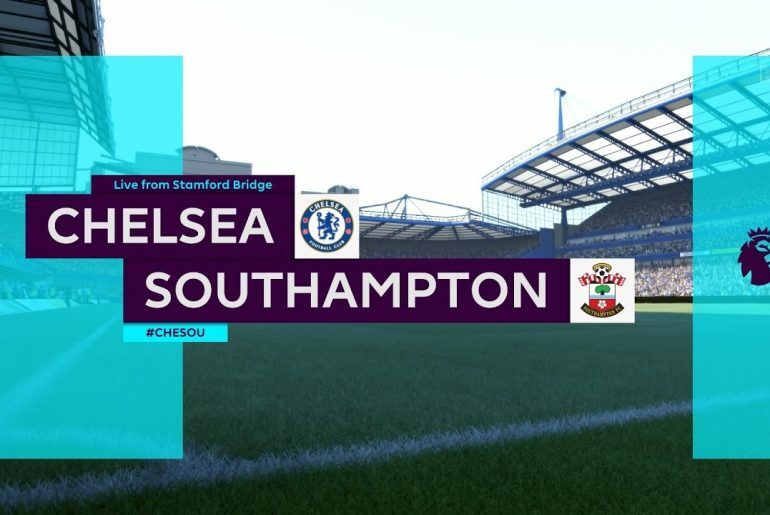 Then manager Antonio Conte positioned him in the middle of a back three where the 31-year-old not only excelled in defence but also in attack. David Luiz has showered Chelsea teenager Ethan Ampadu with accolades, calling the academy prospect a “youngster who is already a man”. 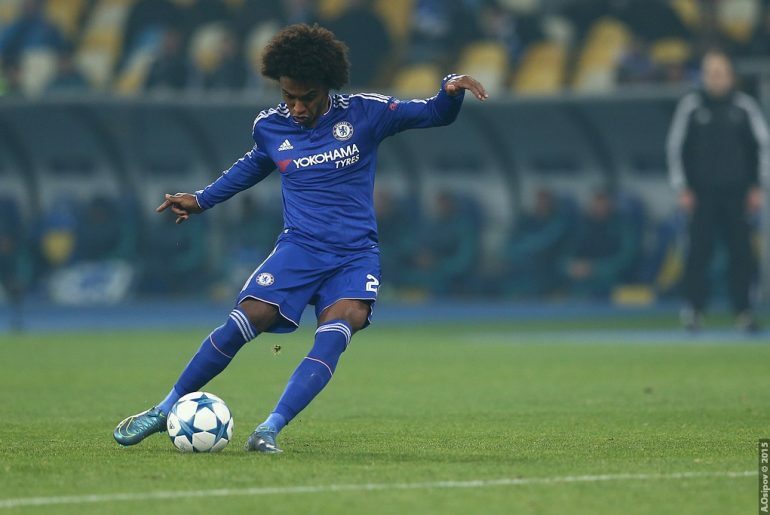 Former Chelsea star Alex has urged David Luiz against leaving the Blues at the end of the season. 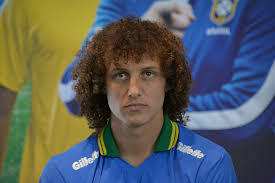 David Luiz’s season is starting to begin to look even more miserable, with the news coming out that the Brazilian defender is set to spend even more time on the injury table. It is believed he will be heading to Barcelona to see a knee specialist in a bid to save his chances of playing again during this campaign, according to reports.